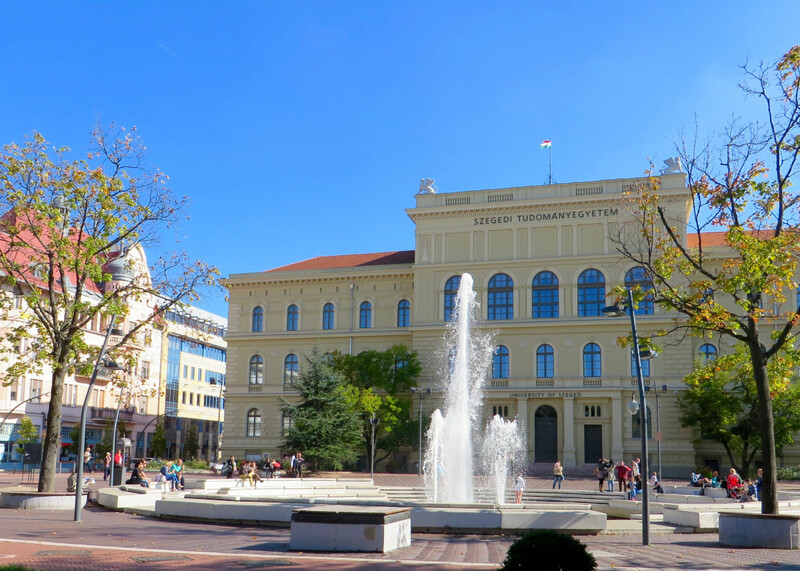 In the southern portion of Hungary, near the borders of Serbia and Romania, lies Hungary's third largest city—Szeged. 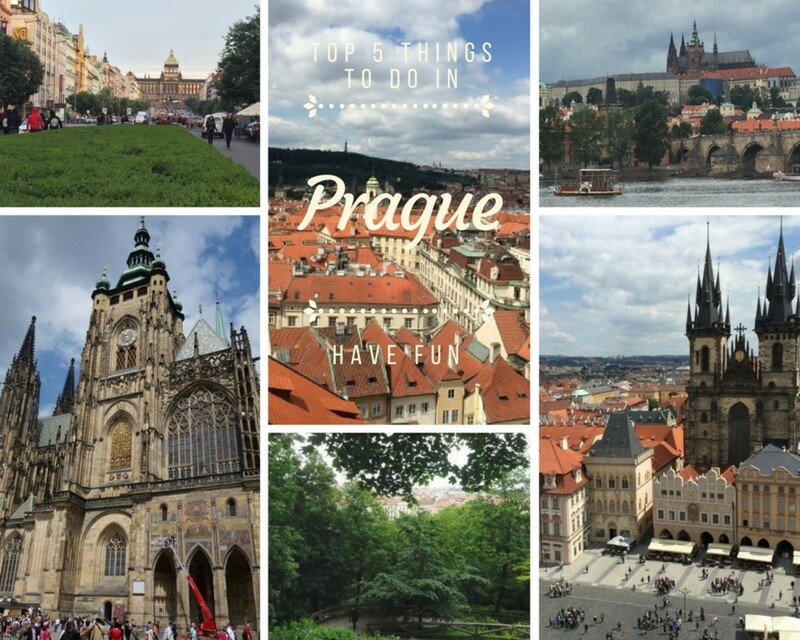 Don't miss this city if you find yourself nearby! It's known as the "city of sunshine." It's full of beautiful avenues and squares. 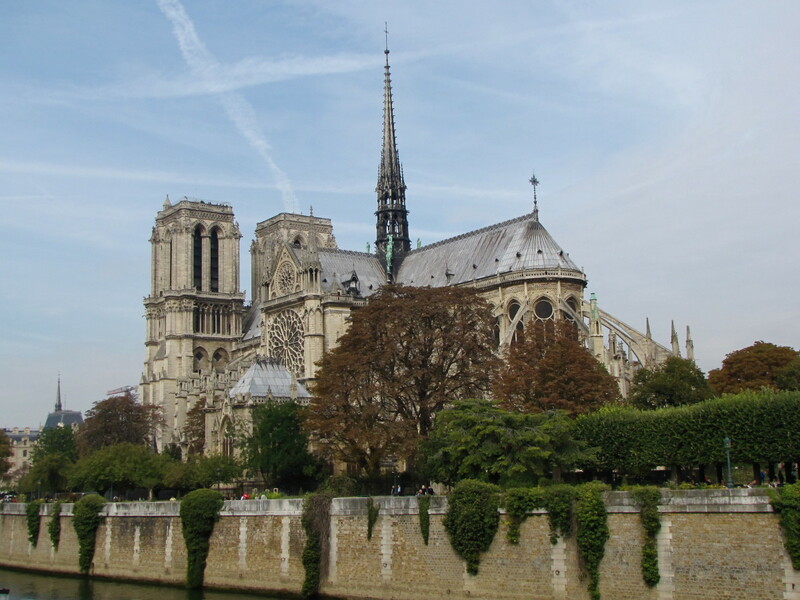 It's got lots of incredible architecture. There are lots of swimming options. 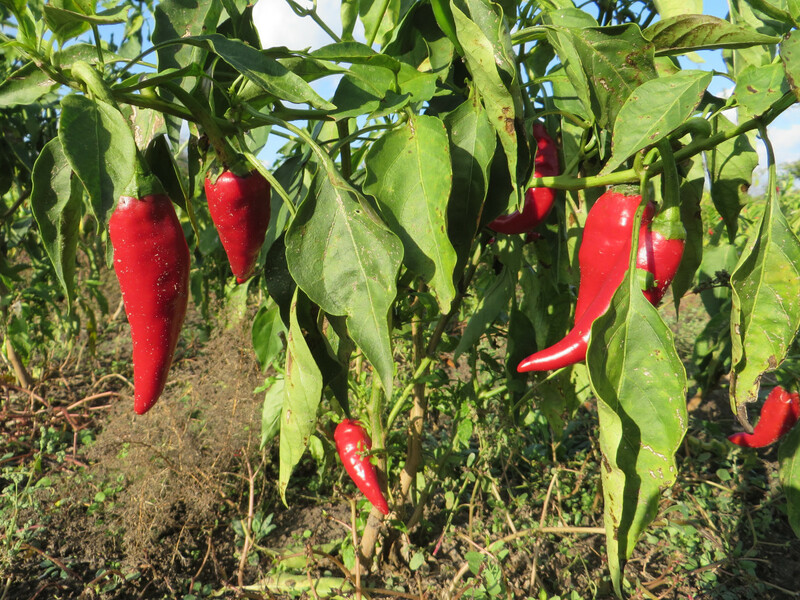 You'll find plenty of paprika! 1. 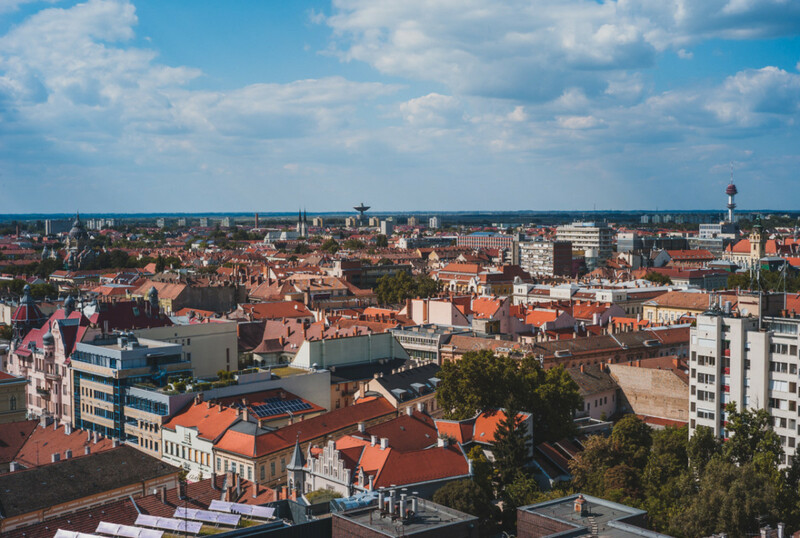 Szeged Is Known as the "City of Sunshine"
Szeged is known as the "City of Sunshine, " because it has the highest number of sunny days in Hungary. There are usually over 2000 hours of sunshine a year. 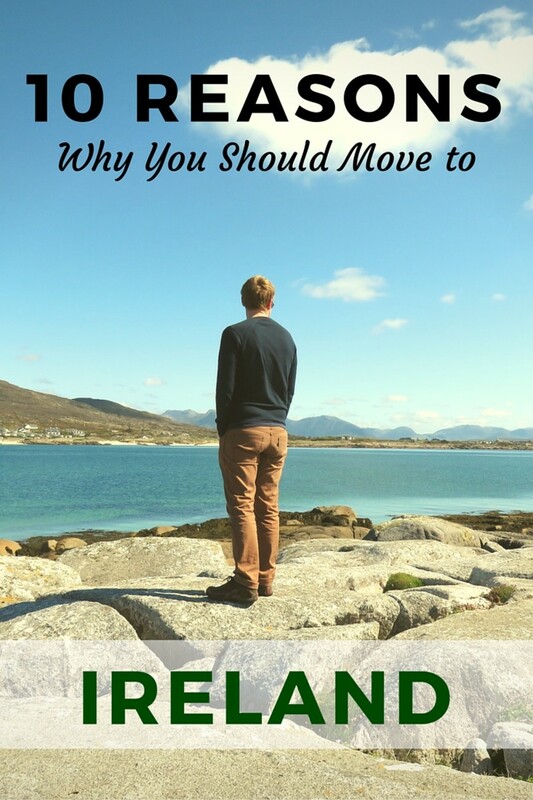 So, chances are you will get good weather! The best times of year to visit, in terms of weather, are May or September. During these months, it is usually still summery, but not too hot to walk around and explore. 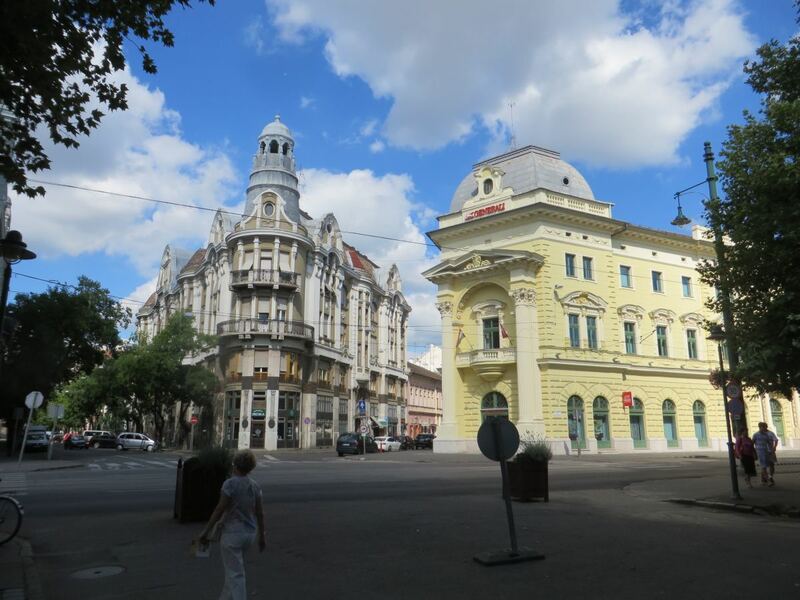 The city centre of Szeged is a lovely place to walk around, with open spaces and wide, pedestrianised streets lined with Neoclassical and Art Nouveau style buildings. 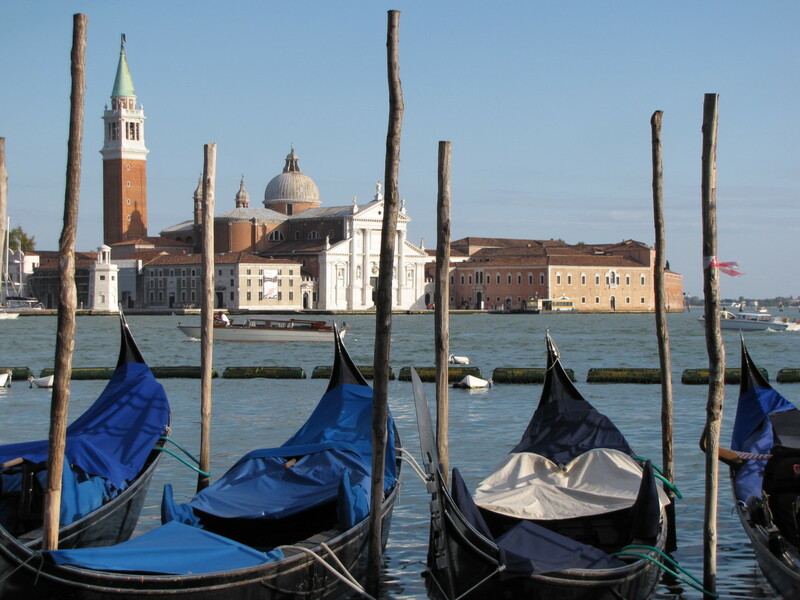 However, there is a somewhat sad history behind these well-planned spaces and beautiful neoclassical buildings. In 1879, a Great Flood swept away around 6000 buildings leaving only a few hundred standing. At the time, Hungary was part of the Austro-Hungarian Empire. The Emperor Franz Josef visited the devastated town, famously declaring that Szeged would be rebuilt to be more beautiful than it had been. 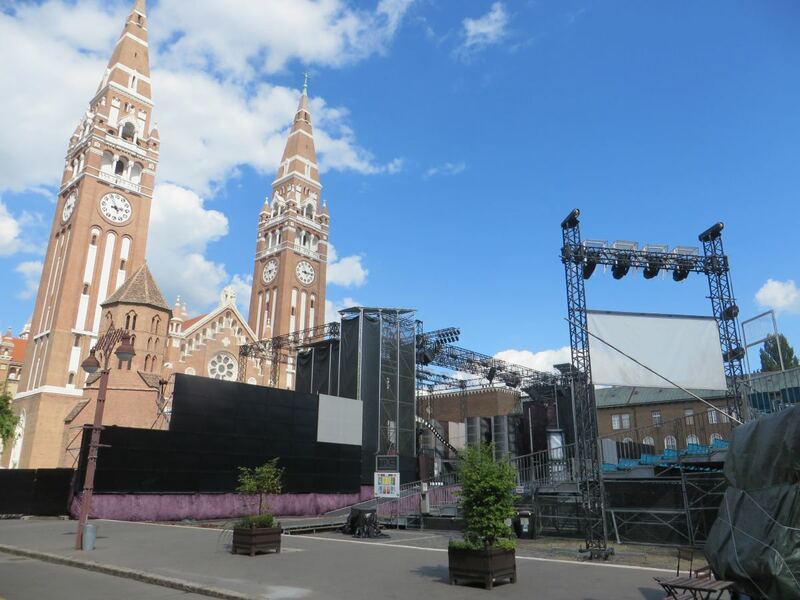 Thanks to funding from all over Europe, Szeged was rebuilt. Széchenyi Square is one of the largest squares in Central Europe. 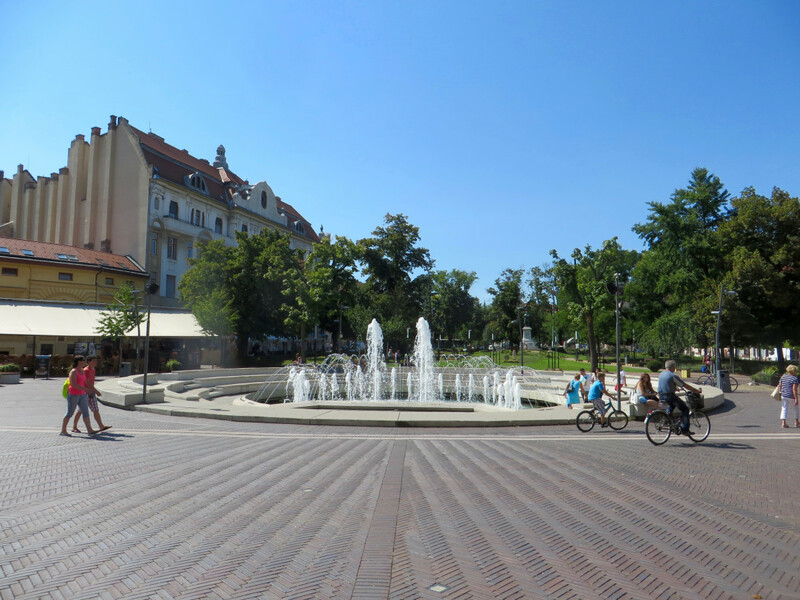 The square is a beautiful park with flowers, fountains, and statues. Events are often held in the square. the "iron house," an Art Nouveau style building dating from 1912-1913. 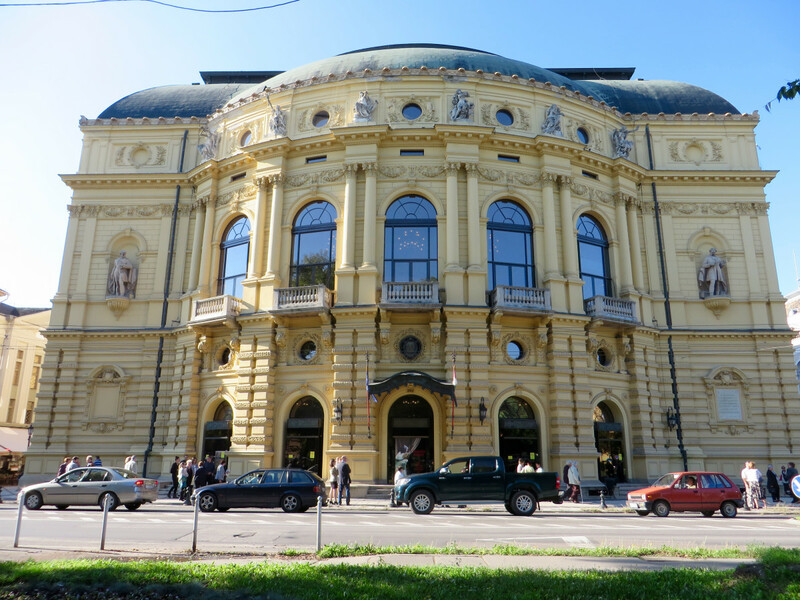 View from the North side of Szechenyi Square. The building on the left is called the "Iron House" and was built in 1912-1913. This is my personal favourite square. There is a fountain in the middle with a loudspeaker that is usually blaring classical music. 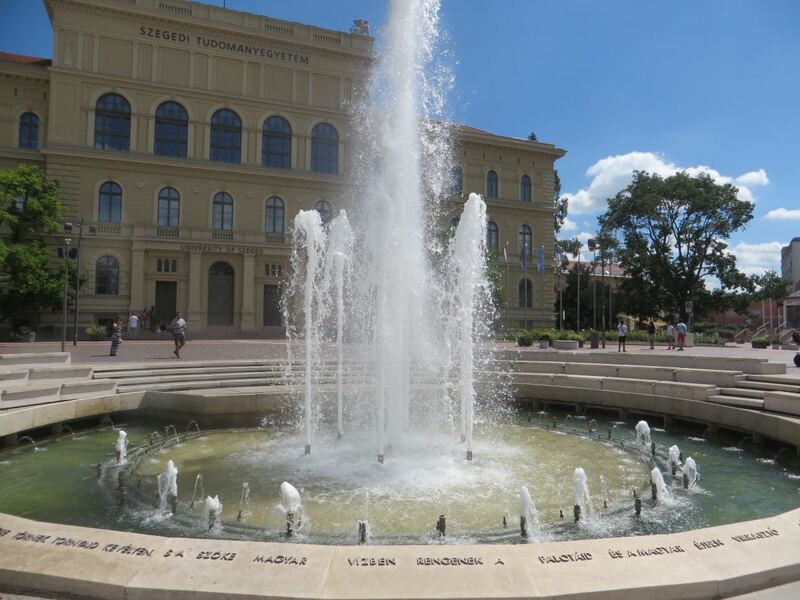 The fountain was built in 1979 on the centenary of the Great Flood, and the main building on the square belongs to Szeged University. 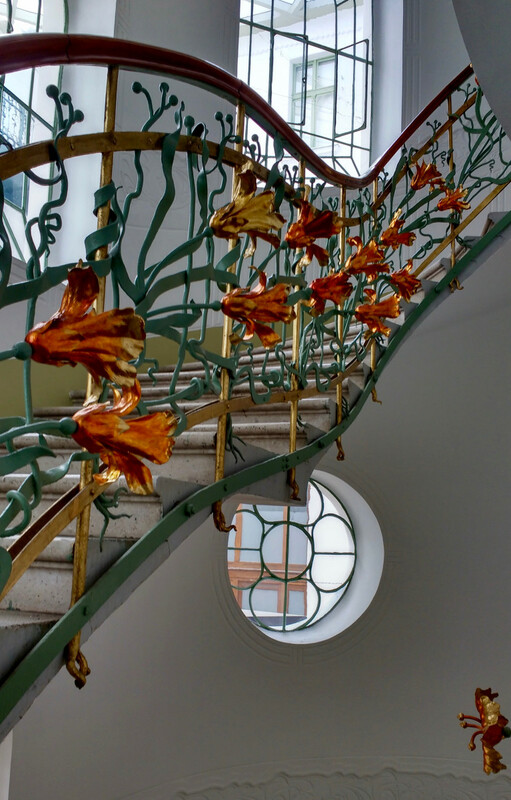 Additionally, you can see an Art Nouveau masterpiece from Ede Magyar: the Unger-Mayer House. Szeged letter sign in Dugonics Square. 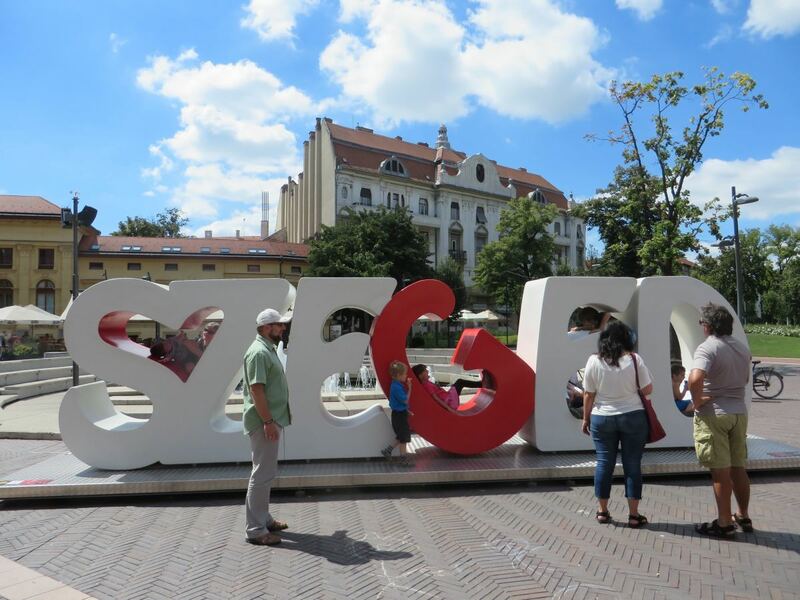 These letters are always at different places in Szeged. 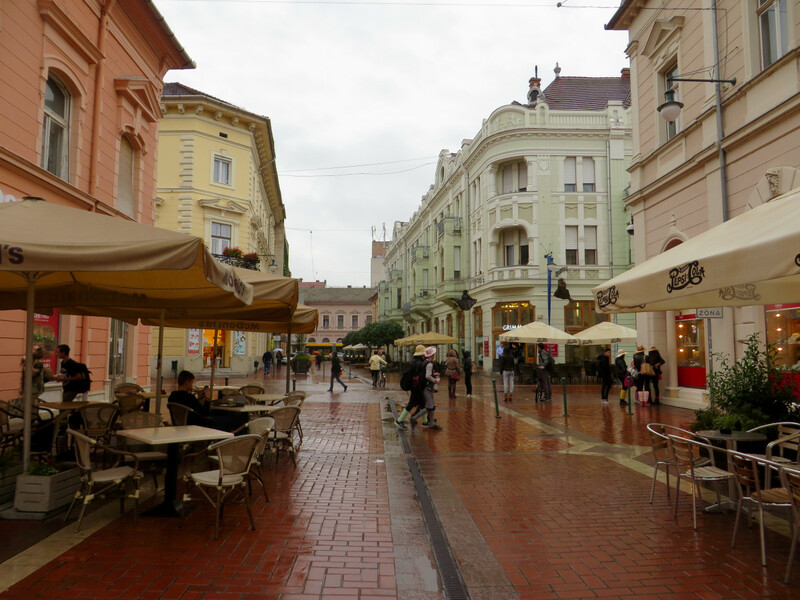 This is another Hungarian square and a sweet one at that! Here, you will find a number of patisseries where you can sit outside (or inside) and enjoy an ice cream, coffee, or beer. 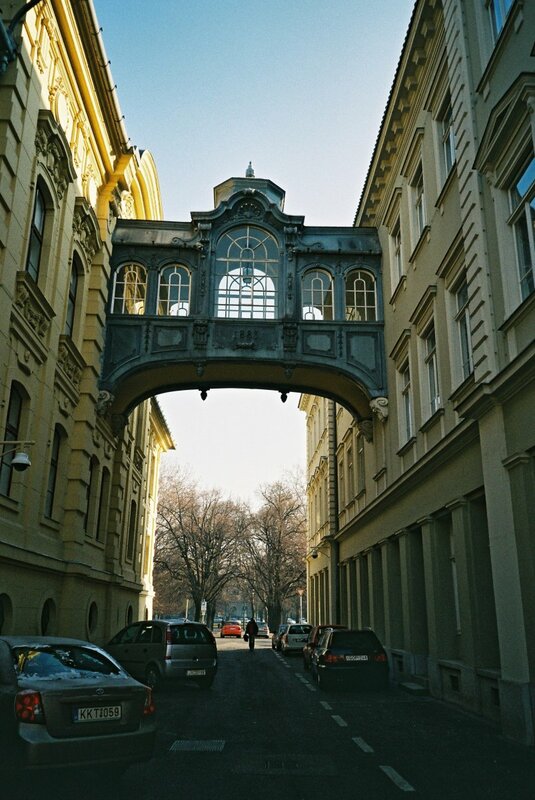 The square and adjoining Karasz street won the Europa Nostra Prize in 2004—a European Union prize for excellence in protecting cultural heritage. Dom Square is one of the largest squares in the whole of Hungary at over 12,000 square metres in size. 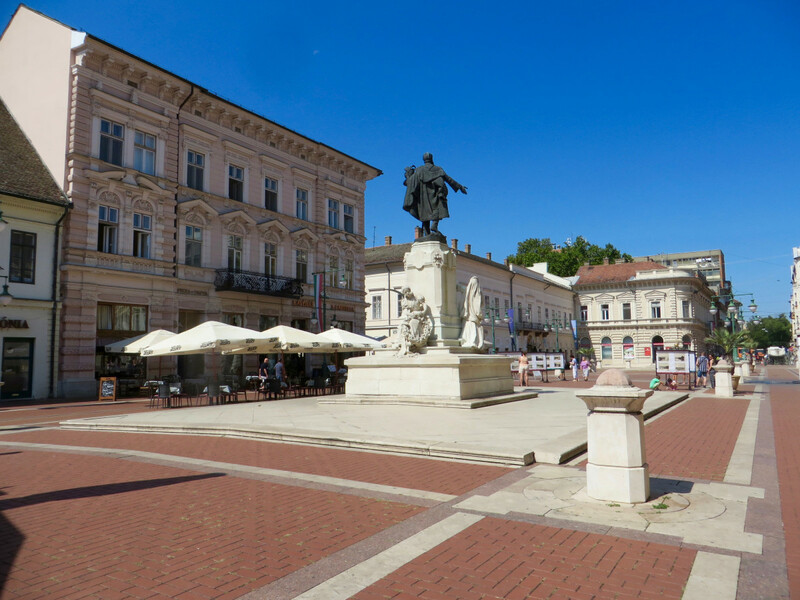 The square includes the "Szeged Dom," or cathedral, as well as University of Szeged buildings, a musical clock, and the Szeged National Pantheon, which is lined with statues of famous Hungarians. 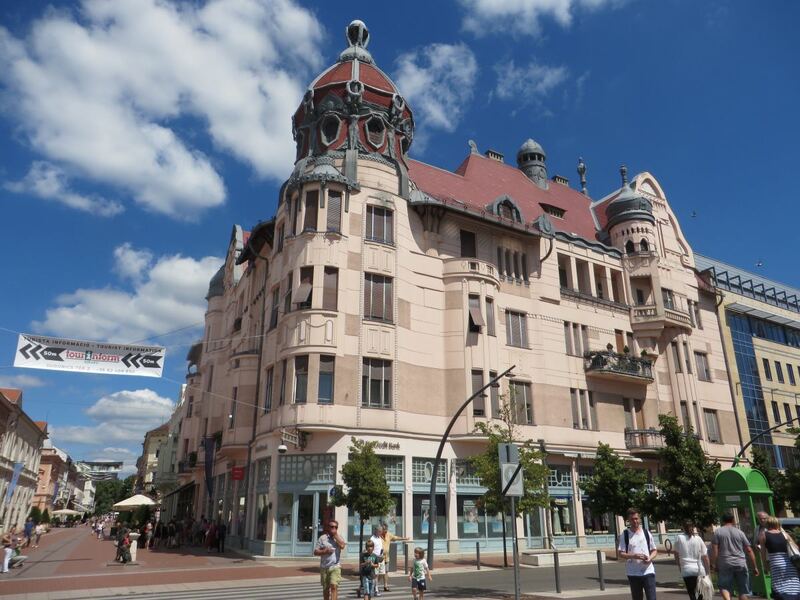 Szeged has beautiful architecture—below are some of the top buildings. 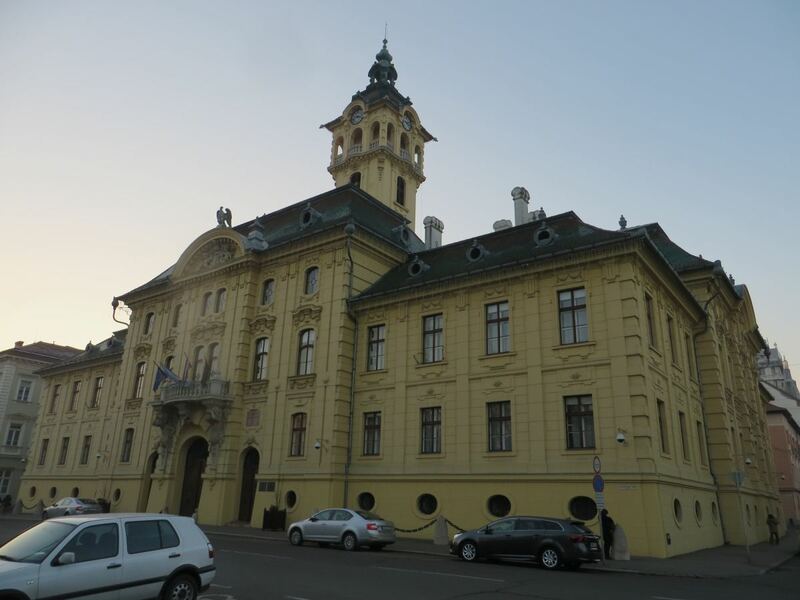 Szeged's standout building is the Reok Palace. 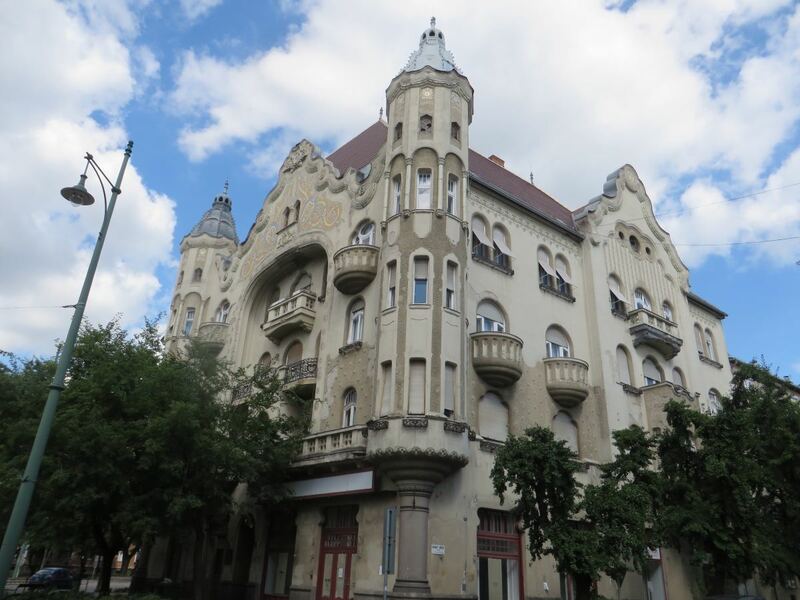 It is both a beautiful and unique example of an Art Nouveau building, built in 1907 by the architect Ede Magyar. It was commissioned by a rich man named Ivan Reok. The building was designed to include flats for his sons and daughters, a restaurant on the ground floor, and other space to be rented out by shopkeepers or craftsmen. 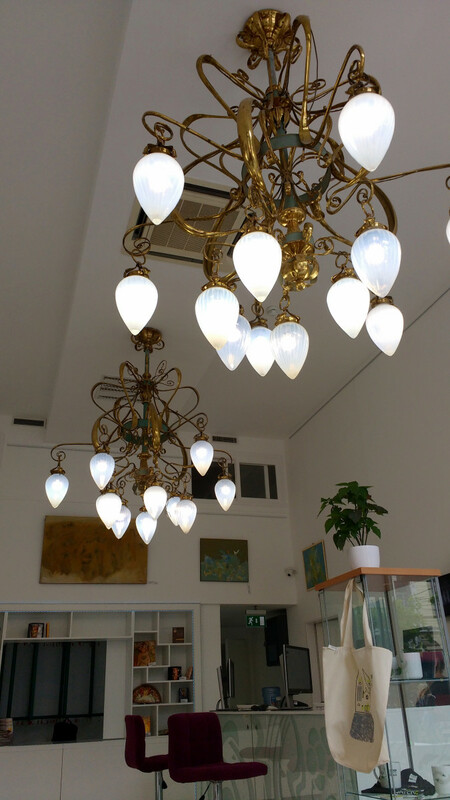 Today, the Reok Palace hosts a regional art gallery. If there is an exhibition going on, it is worth going in, both to see the exhibition (which are usually excellent), and also to have a look inside the building. 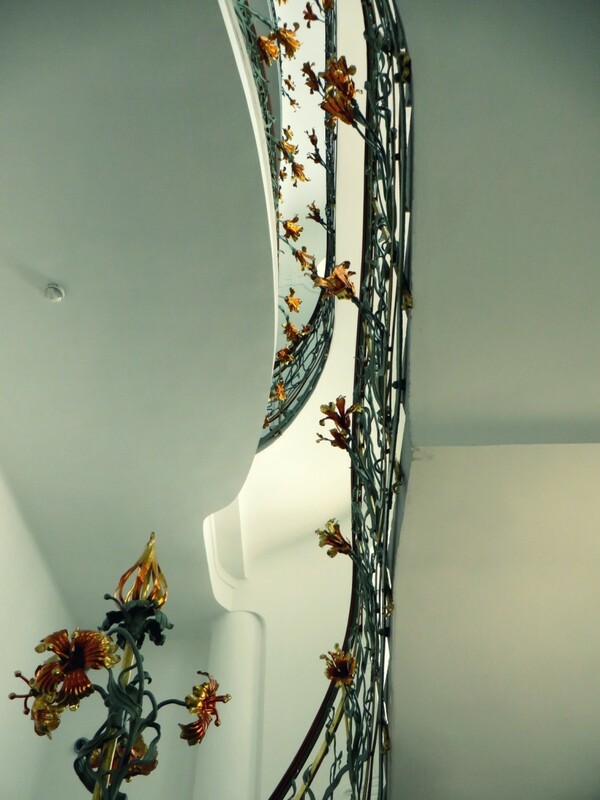 There is a stylish iron staircase with lilies. Reok Palace and cafe at the bottom. This had closed down last time I was there, but hopefully it will reopen. 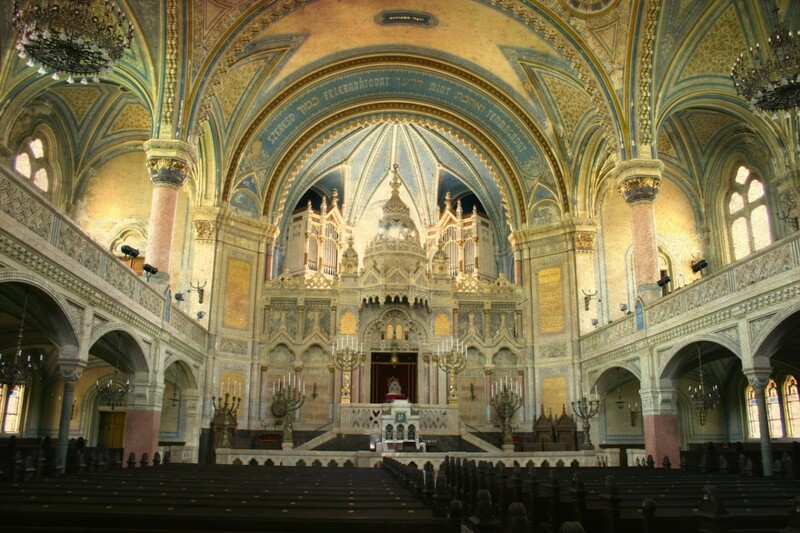 The New Synagogue was built in 1907 in an art deco/ historicist style and is the fourth largest synagogue in the world. 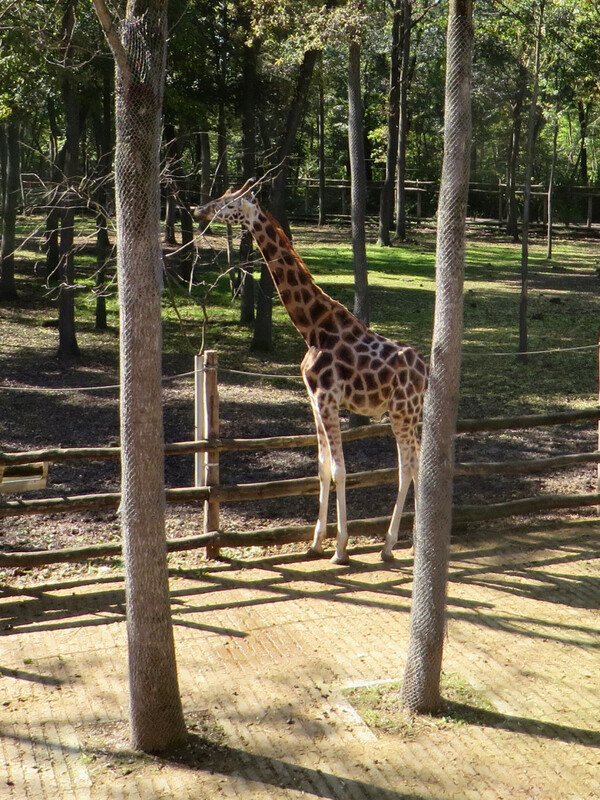 It is open to the public at certain limited times (not Saturdays) at a small cost (equivalent to approximately $2). Male visitors are asked to wear a cap, and all visitors are asked to cover their shoulders. 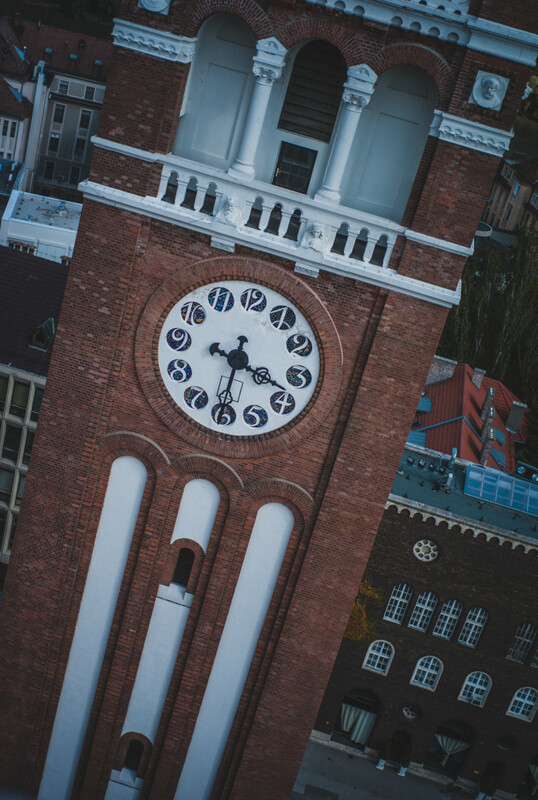 The two towers of the Szeged Cathedral are one of the most recognisable features of the Szeged landscape. 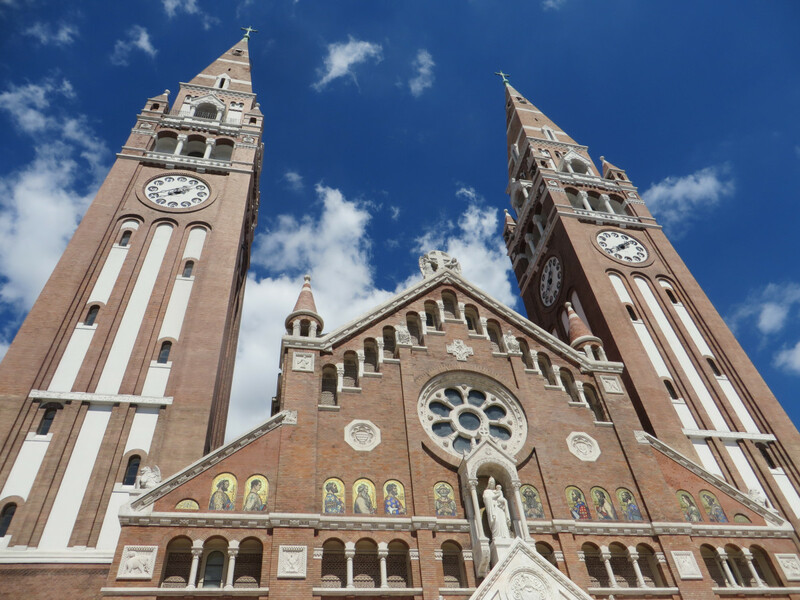 Officially known in English as the "Votive Church of Szeged," the Dom is a very young building for a European cathedral. 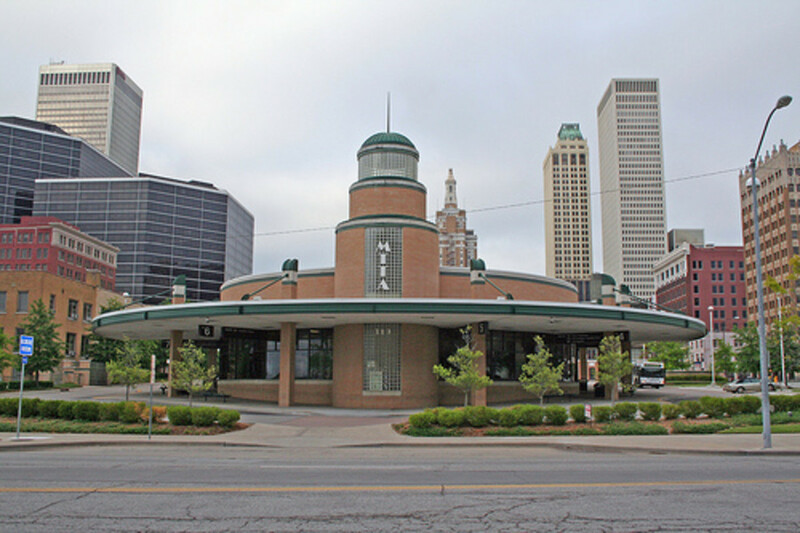 It was built between 1913 and 1930. 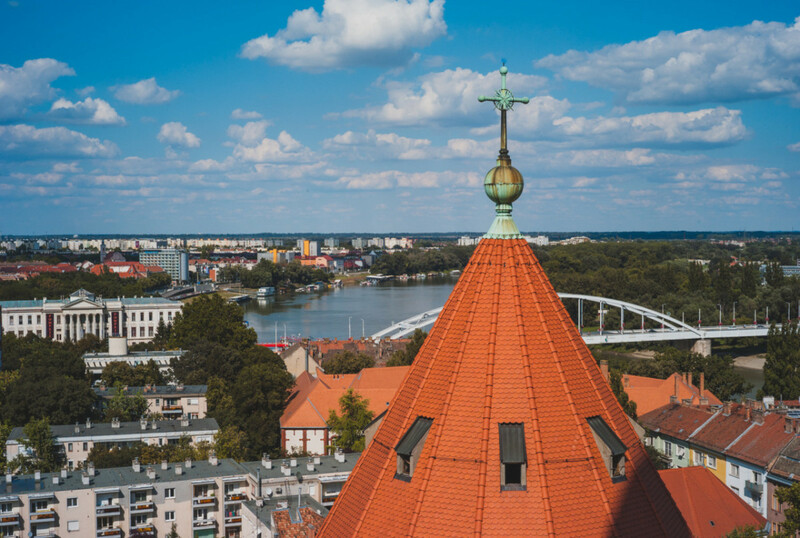 You can go up the towers for a view over Szeged. The Black House built in 1857. The corner where this stands is unusual as all four buildings survived the Great Flood. 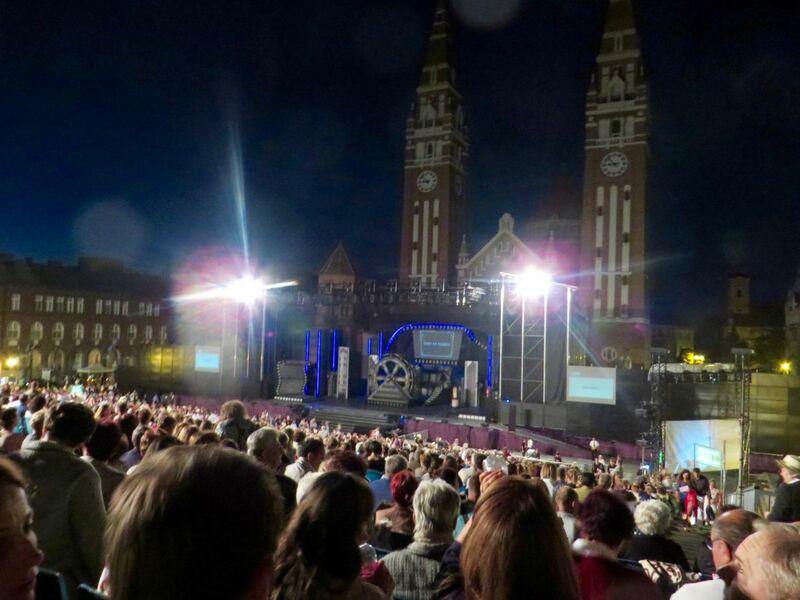 In July and August, Szeged hosts a famous open-air theatre festival. 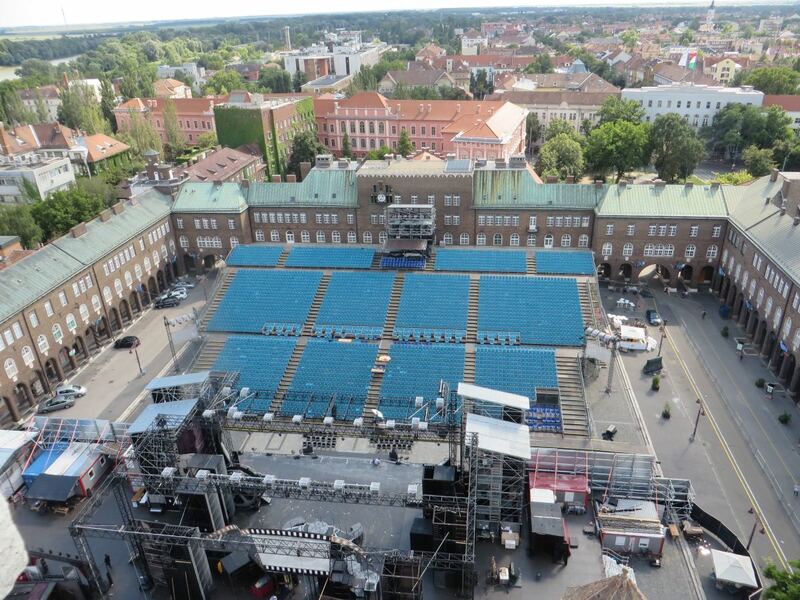 Since 1931, a temporary theatre has been assembled in Dom Square for the event. The programme changes each year, usually including opera, musical theatre, blockbusters, and Shakespeare. 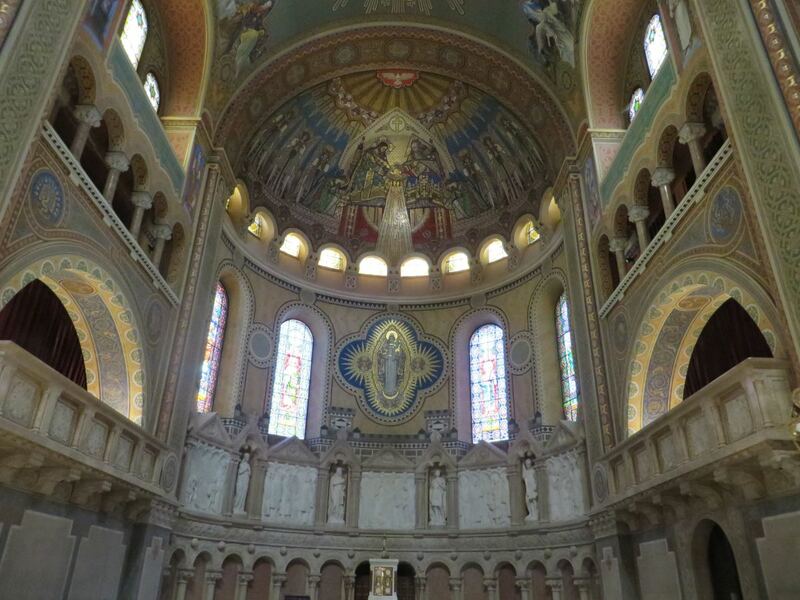 If you are in Szeged at the right time, I definitely recommend you go. I have found it a special and magical experience to sit outside and watch the theatre. Prices depend on where you sit. Most shows are performed in Hungarian, but usually with English subtitles on screens at the side. This usually takes place on the third weekend of May. The "Old Bridge" over the river Tisza closes to traffic so that stalls can sell crafts. 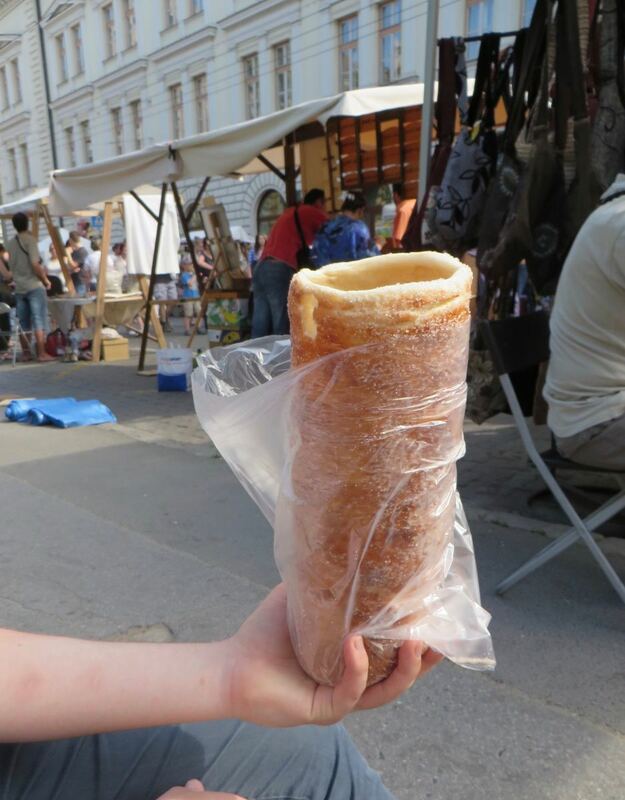 Sellers can also be found in Széchenyi Square. During the first week of September, fishermen gather at the foot of the Old Bridge and sell Szeged's speciality fish soup. In addition, throughout the year there are frequent festivals. 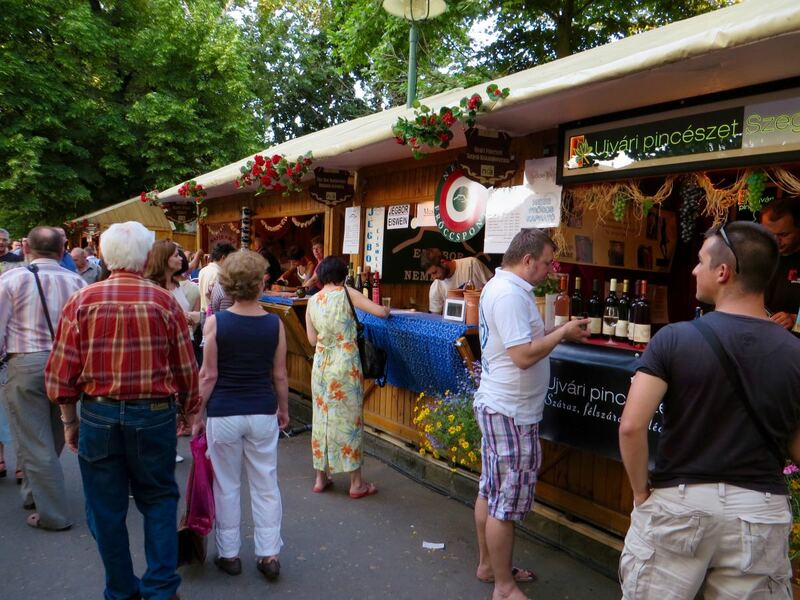 In most cases, the festivals involve Széchenyi Square and other areas of the city filling with stalls that sell different wines, Hungarian crafts, beer, or palinka (peach schnapps). One of the best things to do on holiday in my opinion is sit outside in the shade, sip a lemonade (or coffee or nice cold beer), and eat an ice cream while watching the world go by. Then, after a few hours, move on to have a tasty meal at a restaurant, followed by a few drinks. 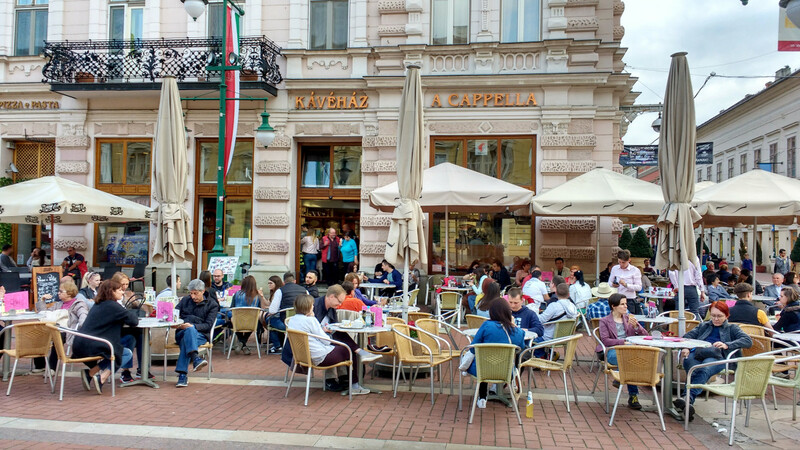 Szeged is a university town, so it has a cosmopolitan feel with plenty of cafes, restaurants, and options for going out. 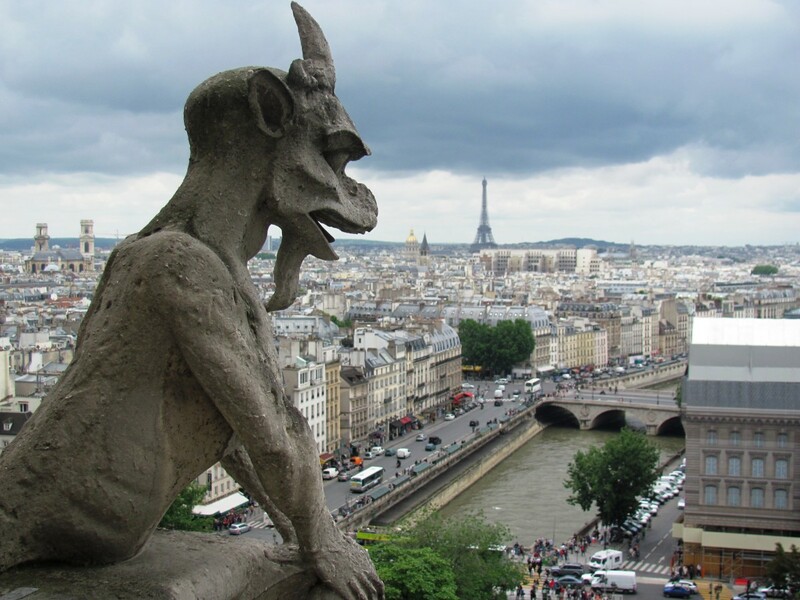 Restaurants vary from the traditional, like the Old Bridge "Regi Hid" restaurant, to the higher end hotel food. The hotel,Tiszavirag, is probably the best for modern restaurant food, but there are also more trendy places like Oldies. 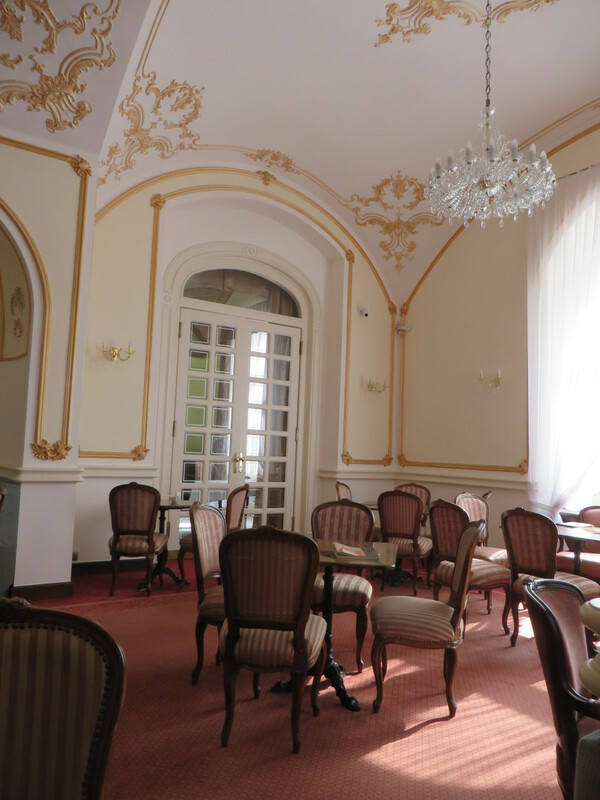 There are also some confusing places like the "John Bull Pub", a Hungarian restaurant, which for unknown reasons, is decorated like a British pub. 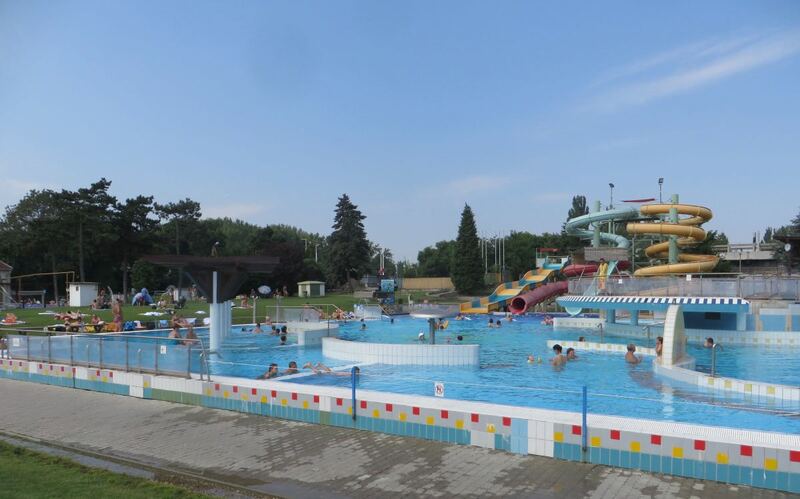 If you enjoy swimming and bathing there are lots of options. 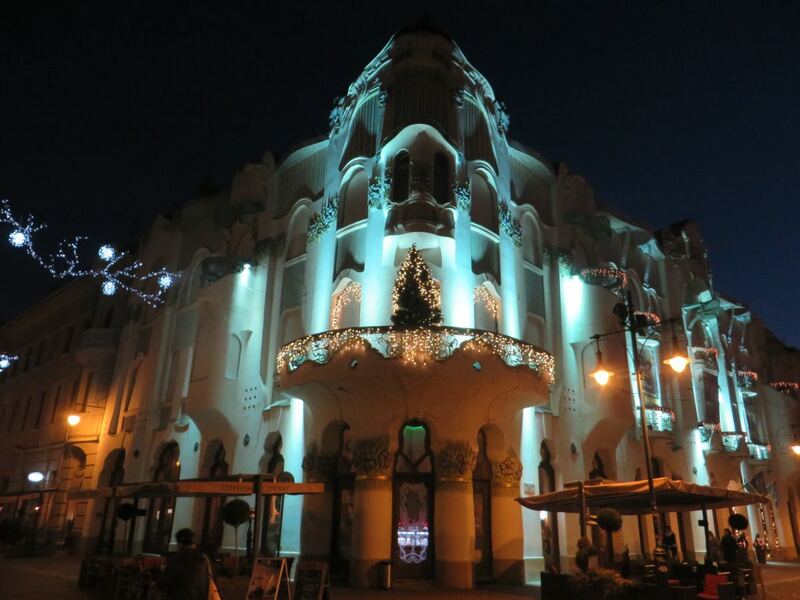 The Anna thermal baths are based in an exceptionally beautiful building built in the early 1900s. These baths include natural thermal water, saunas, plenty of bubbly and jacuzzi-type options, and a small, normal pool. On the street outside the Anna baths, you can also find the Anna well, with naturally warm thermal water. If you stand around here for any amount of time, you are likely to see a member of the older generation arrive on a bicycle, fill up a large plastic bottle with warm water, and cycle away with it. The Aquapolis is a modern swimming pool complex that is just over the Old Bridge in Szeged. Water slides (including Europe's longest slide—272 metres—open all year). An outdoor, serious swimming pool. This is used by the Szeged water polo team, so it is a little unusual in its measurements. It is 33 metres long and 2 metres deep for its entirety. "Family Wellness" pool—indoors leading outdoors, lots of bubbly water, and jacuzzis. Lots of options for spa treatments. 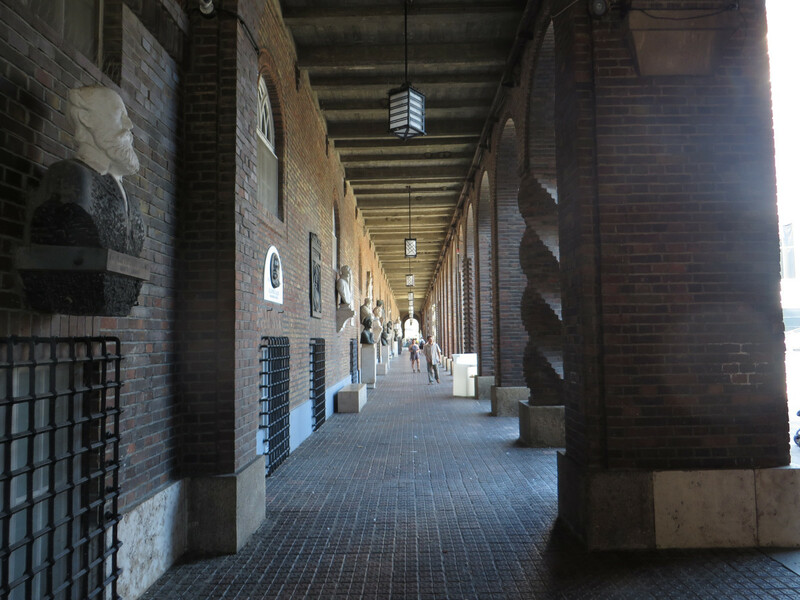 In the summer, you can get a cheaper ticket just for the outside part of the complex. In the winter, the outdoor swimming pool is covered over with a large tent. There are options to buy food and drink in the complex, although nothing fancy. If you get summer outdoor-only tickets, I recommend bringing your own picnic, as the food served outside is overpriced and underwhelming. The indoor "buffets" up the stairs from the indoor fun pool are more reasonable. 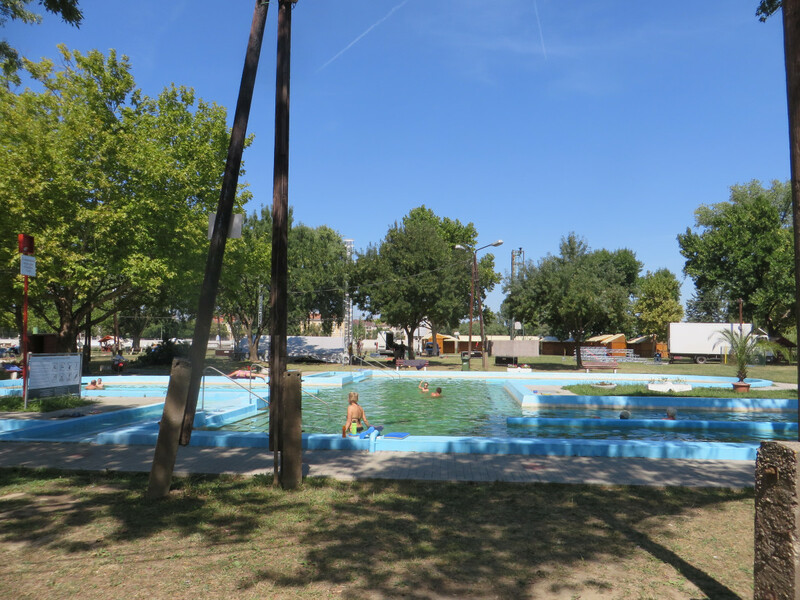 If you go behind the Aquapolis right next to the Tisza river, you can have a retro Hungarian swimming experience. Recently reopened, these concrete pools were built in communist times and were left derelict for a number of years. Facilities are basic and all outside, but a good (and cheap) way of cooling off on a hot day. Apparently, the pools are more or less the same as they were in the 1980s. There is also a swimming pool in the Sports Hall, which is just over the bridge in Ujszeged. 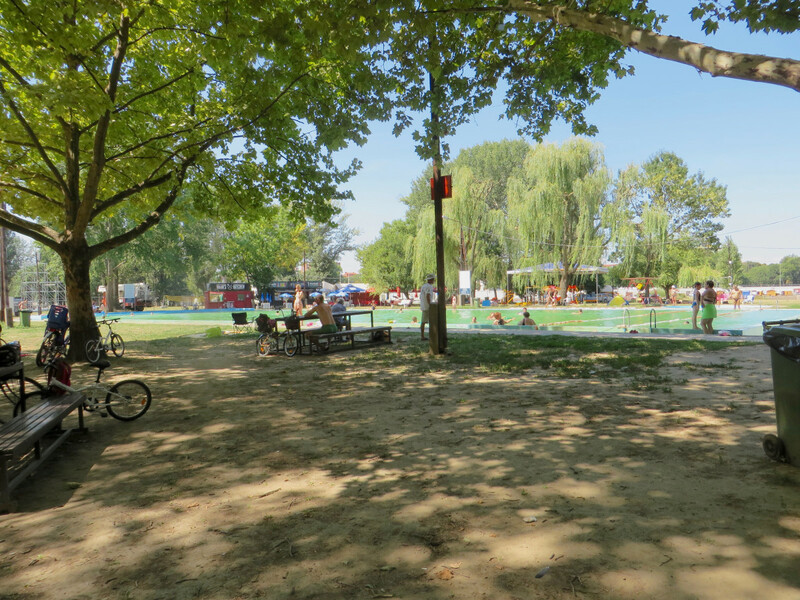 Another option is to go for a dip in the River Tisza. There is a small beach next to the Old Bridge where people gather in the summer, as well as other various points along the river with "beaches". Be careful though and stick to the shallow part—it is a river with strong currents, and you don't want to risk drowning. 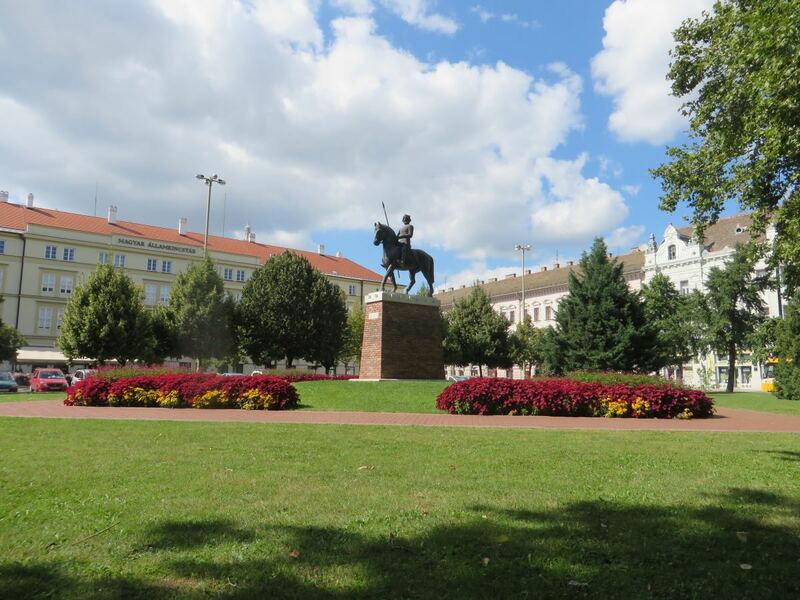 Szeged is sometimes called the home of paprika, a popular spice. Paprika is made from dried peppers, and if you read the packaging for paprika in your cupboard, you may find that this is how you have heard of Szeged! Hungarian paprika is sweeter than other paprikas, such as Spanish paprika. Hungarians love this spice and use it to season just about everything. 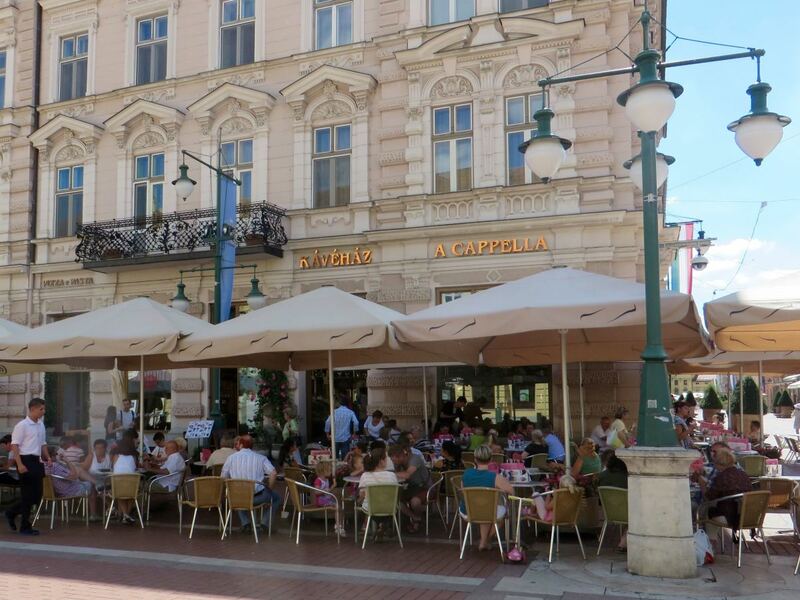 The most famous dish of Szeged is its fish soup, which is made with carp and other freshwater fish. This staple is of course seasoned with lots of paprika. 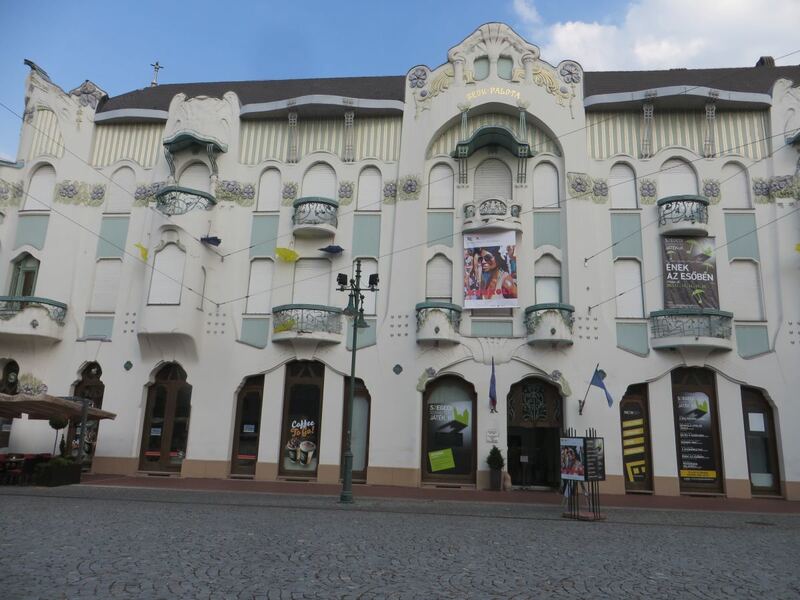 If you are into quirky museums, pay a visit to the Pick Salami and Szeged Paprika Museum. This is based in the Pick factory. Check whether it is open before you go as its opening hours are limited (at the time of writing 3pm to 6pm Tuesday to Saturday). Tickets include a sample of salami! 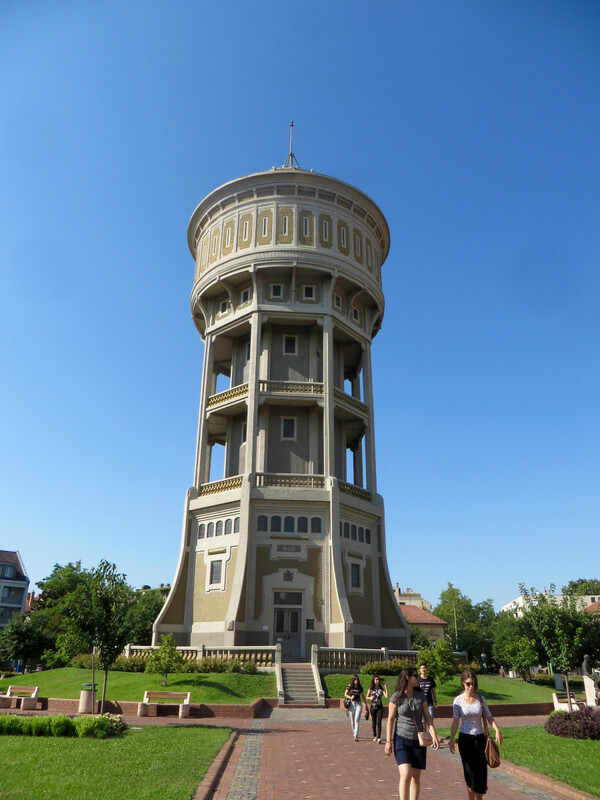 There are still more attractions in Szeged. 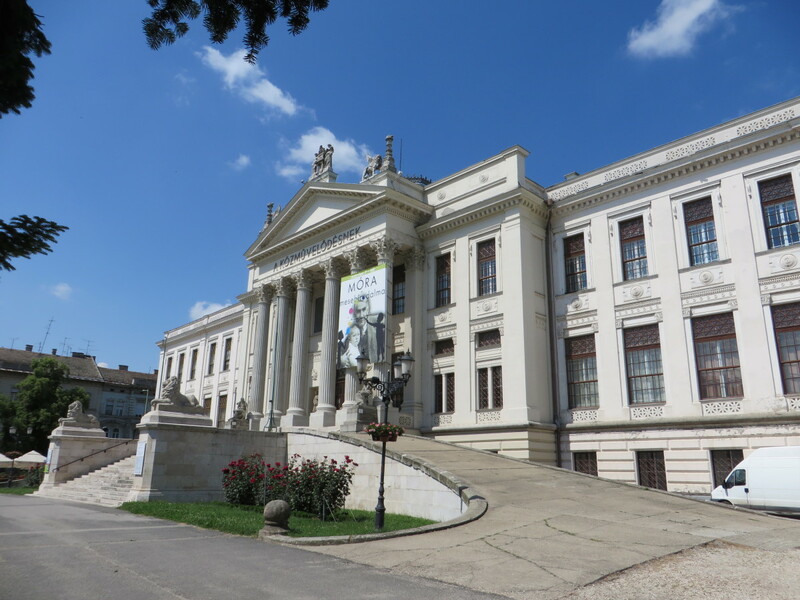 If you are interested in history, there is a Mora Ferenc Museum. 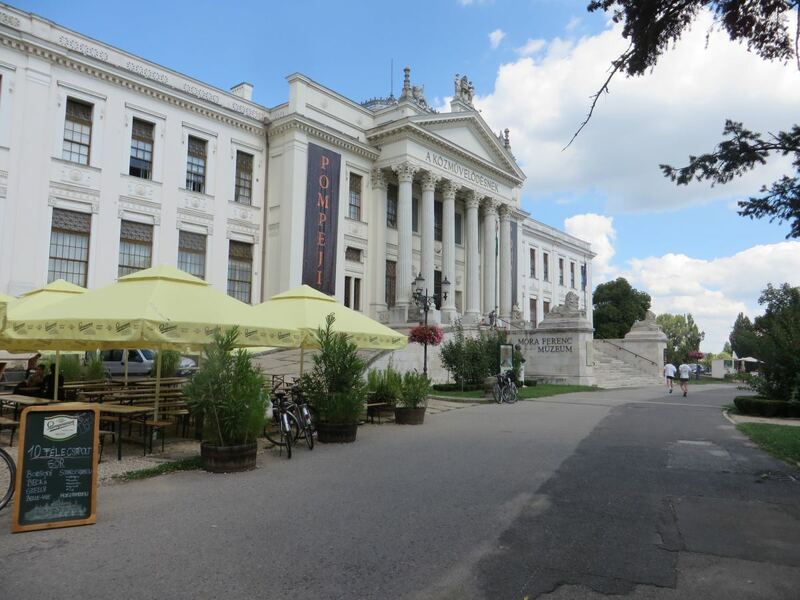 This has permanent exhibitions, including one on the history of Szeged, and also rotating exhibitions. Some of the recent rotating exhibitions have included Egyptians, World War, and traditional Szeged slippers. Before visiting, it is a good idea to look into the details of the rotating exhibits as it is a bit hit and miss whether there are English translations. 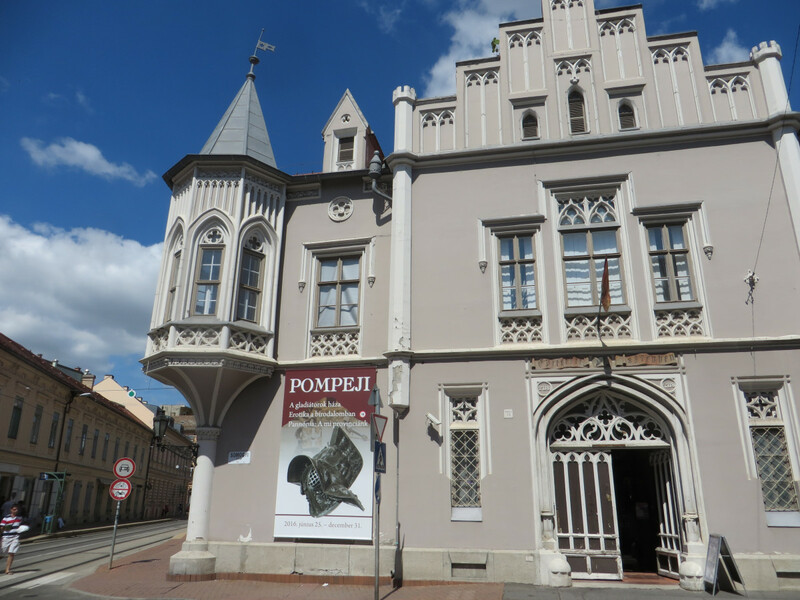 The Mora Ferenc Museum also owns the Black House and Kass Gallery, which host further exhibitions. The Kass Gallery usually has more arty exhibits if that's your thing. 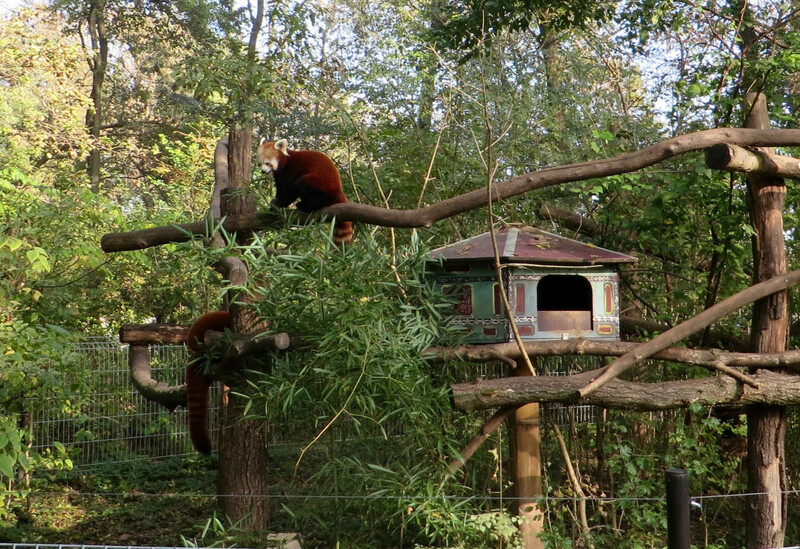 If you like animals or have a young family, the Szeged Zoo is an excellent place to spend a day. 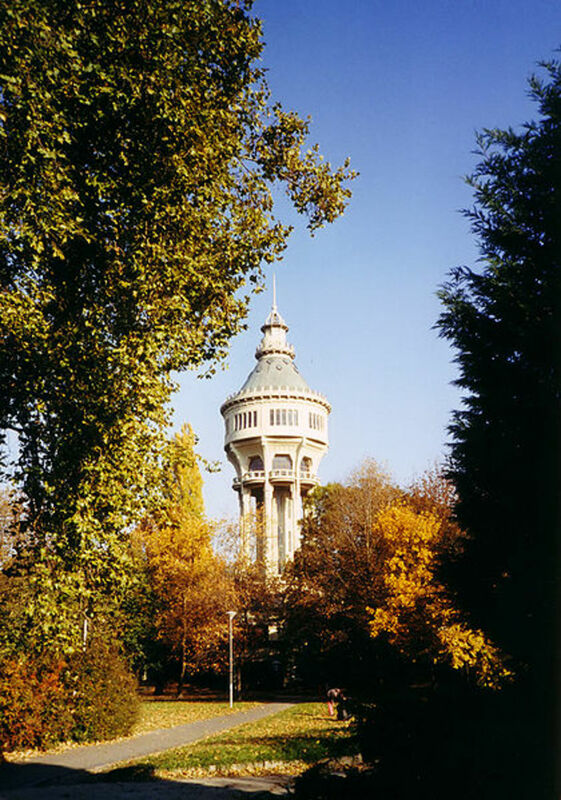 If you are into nature, you could also visit the Szeged Botanical Gardens. You could also go on a short boat trip along the Tisza river. 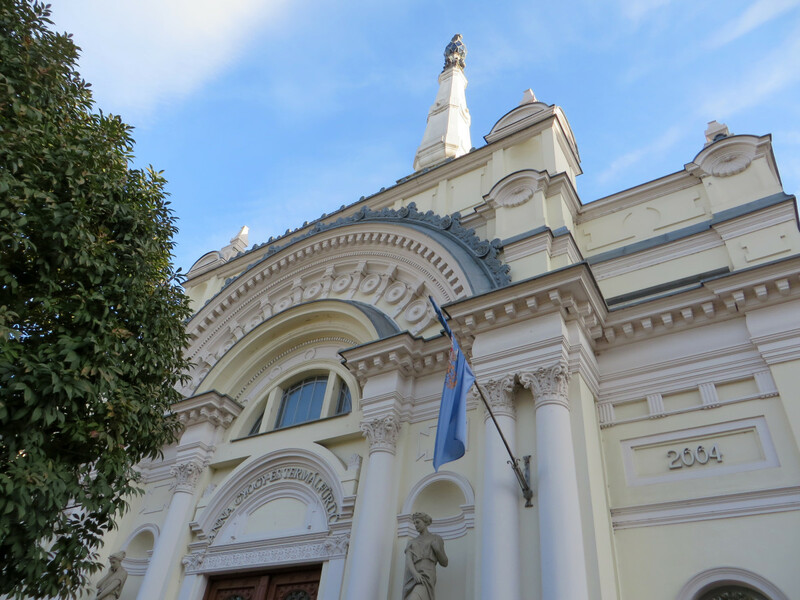 It is more unusual, and less people have heard of Szeged so you will have better (or at least different) stories to tell. 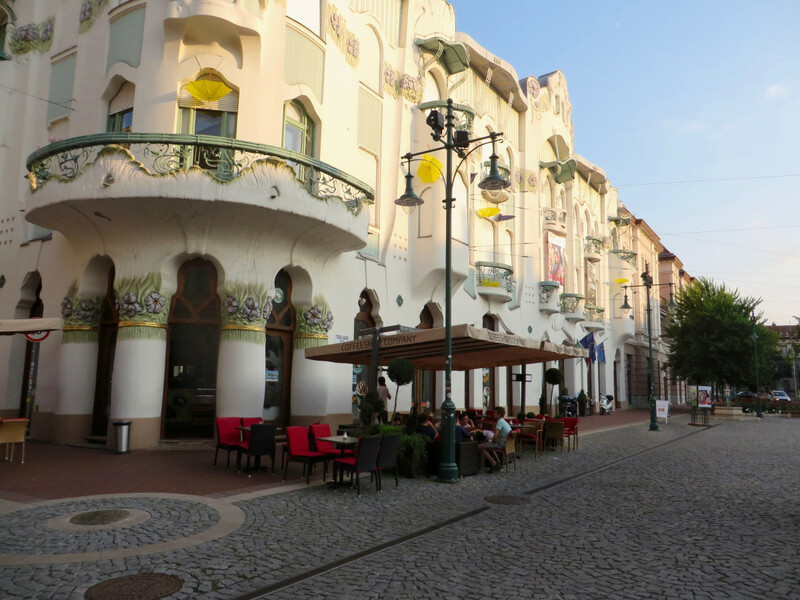 The ambience of Szeged is more friendly and lighthearted. Budapest is a big city, and that means big city smells, traffic, and crowds. Budapest also has some of the most unfriendly and/or grumpy people working in customer service that I have ever come across. Whilst not everyone in Szeged is universally cheery, they are definitely more cheery than in Budapest and not so jaded by endless tourists. 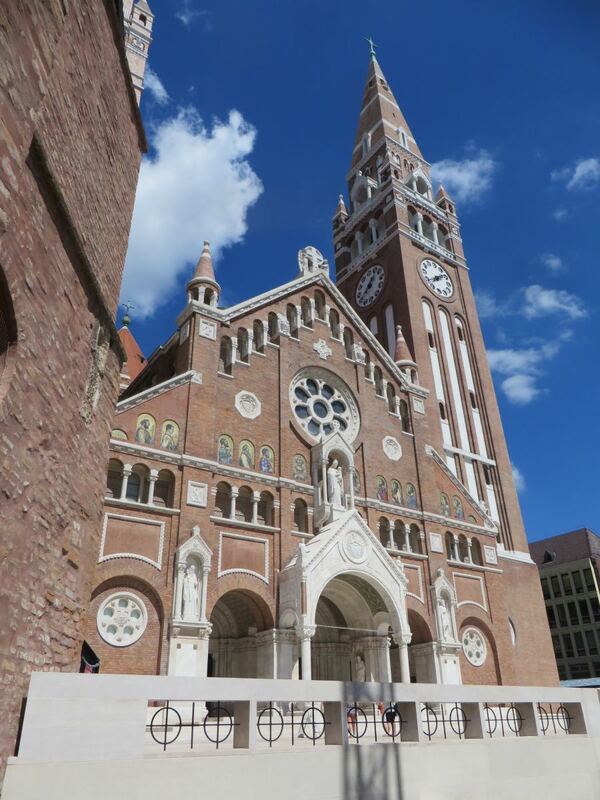 Szeged is also only two and a half hours by train from Budapest, less if you drive on the highway, so you can easily visit both as part of a European tour. 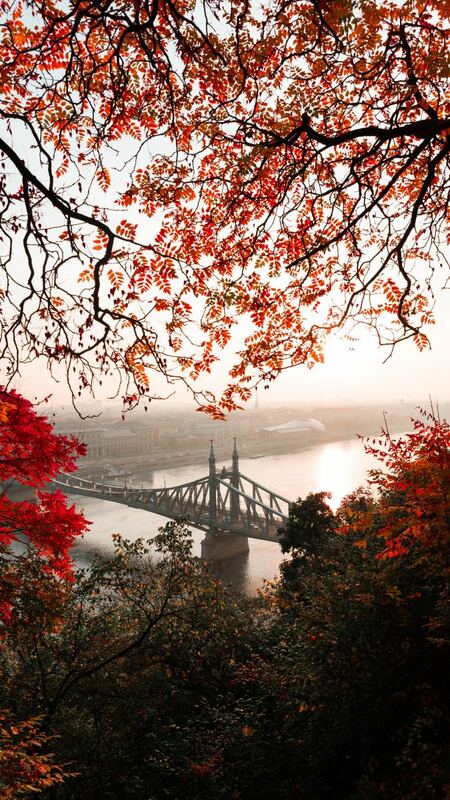 Most travellers to Szeged will arrive via Budapest since Hungary is a country where most roads and public transport lead you to Budapest! If you travel from the centre of the capital city, you need to head to the Nyugati (Western) station to get the train. Hungary's main airport is in Budapest, which is about two and half hours away from Szeged by train. 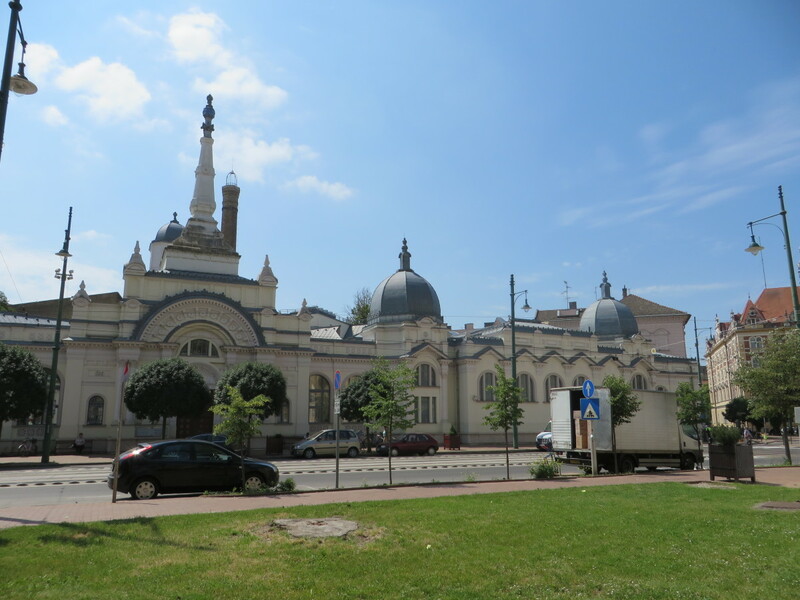 The shortest way to reach Szeged from the airport is to get the 200E bus direct to the Ferhegy Train Station and then catch a train from there. Hire a private taxi/shuttle bus that will take you. Companies operate to and from the airport, as well as the centre of town. Hire a car. Driving from Budapest is faster, taking approximately one and a half hours. 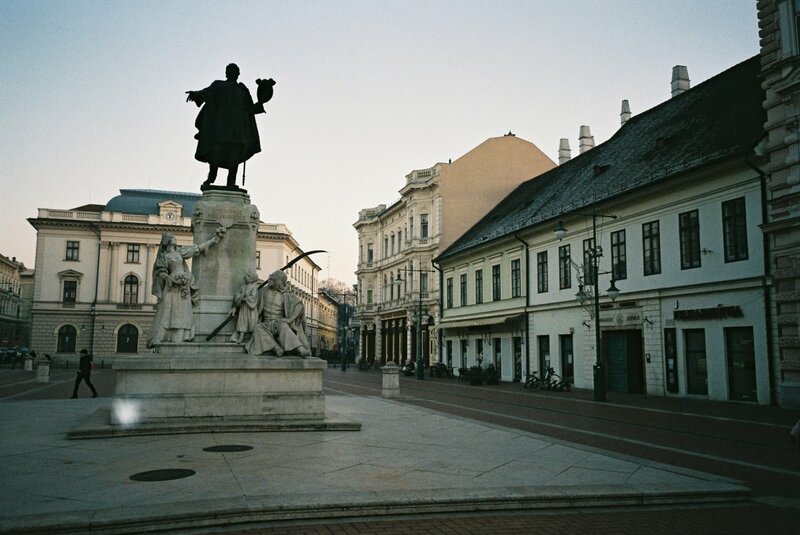 This is a great introduction to Szeged with excellent photos. Until I read your article I had not heard of it before. You have inspired me to consider it as a travel destination for the future. The Dugonics Square and the Open Air Theatre are especially inviting. Great architecture! 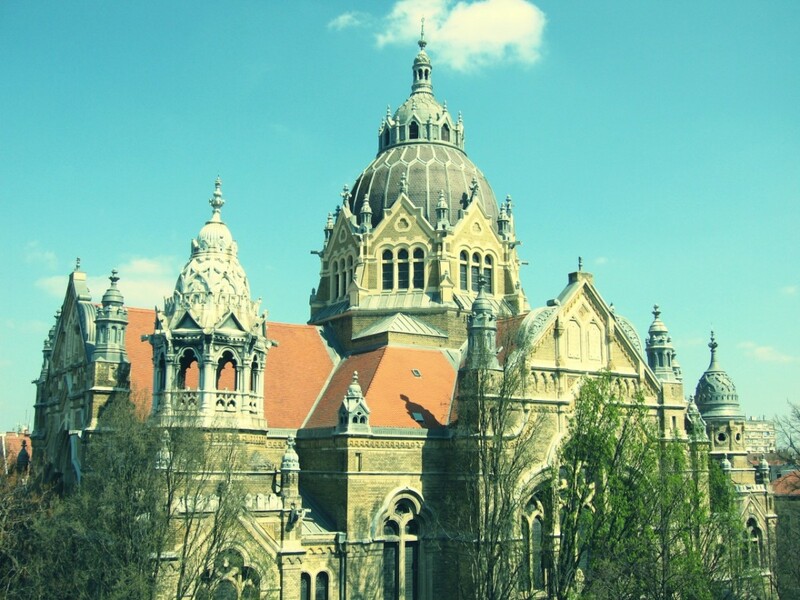 Thanks for this information on beautiful Szeged.